This loan helps to buy a variety of cereals such as maize and beans to sell in the local market to earn additional profits and upgrade her lifestyle. 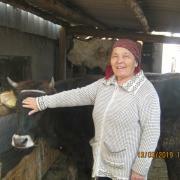 Wonderful Kiva lenders, a loan from lenders will change the lives of women this International Women’s Day. 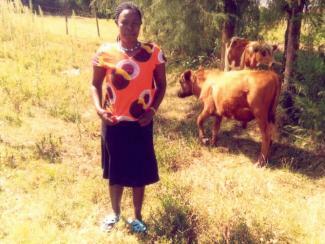 This is Janeth, an enterprising woman who started farming with the aim of helping her family pull out of poverty. 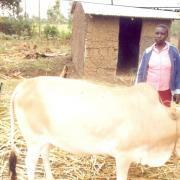 She lives in Bomet, Kenya where she practices dairy and crop farming. 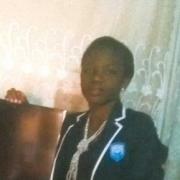 After deriving profit from her first harvest, Janeth felt encouraged and elevated to invest more in agribusiness. Although Janeth has been making profits from farming, not everything has been easy for this hardworking woman. In the Bomet area where Janeth lives, there is a high demand for cereals. Janeth is seeking this loan to purchase cereals most in demand such as lentils, cowpeas and maize so that she can resell and earn a profit. The profit she makes will be used to elevate her living standard. Because of the good relationship she has with her neighbours, Janeth plans to increase her market share by improved marketing in her own village. 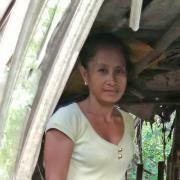 You can help this woman achieve her dreams with this loan, which will surely bring enormous changes to her life. Be inspired to support a mother today and join hands in eradicating poverty in Kenya.